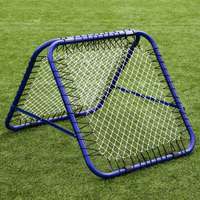 This double sided rebounder is the evolution of the RapidFire range. 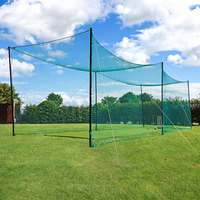 The angle of both sides is adjustable and allows at least 2 people to practice their cricket ball skills at the same time. 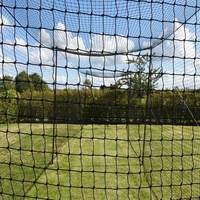 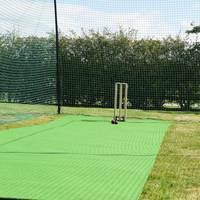 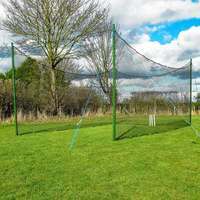 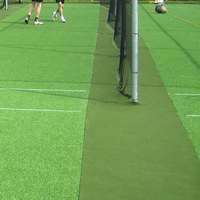 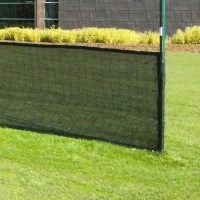 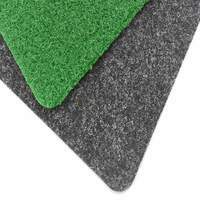 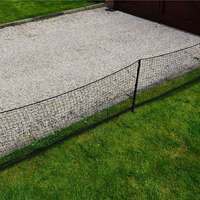 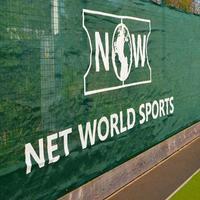 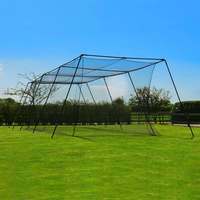 The highly sprung net gives cricket players of age or playing ability a great challenge. 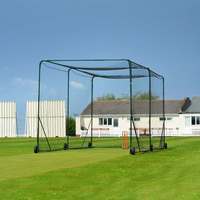 Two sided cricket training rebounder (enables dual simultaneous trajectory variation for practising more skills at once). 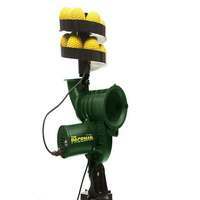 Adjustable angle for varying of ball trajectory. 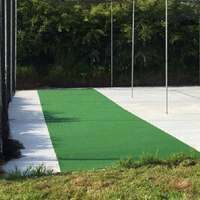 Designed specifically for fielding practice. 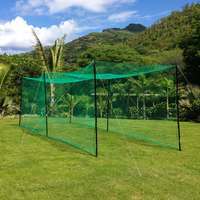 Sturdy, robust and durable construction. 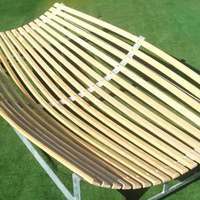 Frame folds away for easy storage. 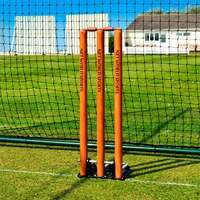 For a fantastic training aid that will develop your players skills is a fun and unusual way, the double RapidFire is ideal. 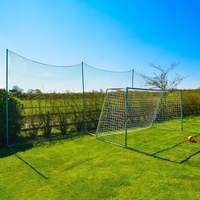 Feed their passion with the best equipment.